Everyone should be given a respectful and dignified funeral after death. Some of our fellow human beings are not as fortunate, and may need our help to have a proper send off. 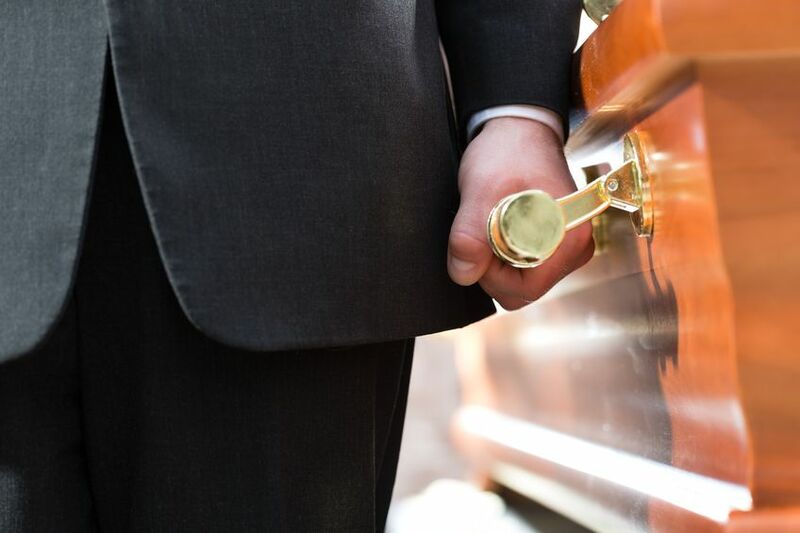 At Casket Fairprice, we often receive requests for pro bono funeral services from social workers, nursing homes or from the bereaved families themselves. The deceased may be a destitute on public assistance scheme and who had no next of kin, or may be the sole breadwinner of a financially-challenged family. No matter what, they deserve a proper funeral, and as long as we are able to help, we will do our best to assist. Pro bono funerals are also known as free funerals. A pro bono funeral essentially comprises of a coffin, manpower service and funeral hearse transport to the crematorium. Our Casket Fairprice staff are empowered to provide a professional and compassionate service for the deceased and the bereaved families. We believe that our service attitude and professionalism throughout such pro bono funerals will reassure the family with peace of mind. Even for deceased with no next of kin attending the funeral, we will still do our best as a mark of respect for a life once lived. It is our social and corporate responsibility as a good funeral service company in Singapore to provide pro bono funeral service for the destitute and the needy. Members of the public have also called us to enquire whether they can help and pay for the donation of coffin and funeral service to the needy on a case by case basis. It is comforting to know that there are many people willing to help out the needy with their funeral expenses. We aim to help as many people as we possibly can, to contribute in our own capacity for the betterment of our community in Singapore.